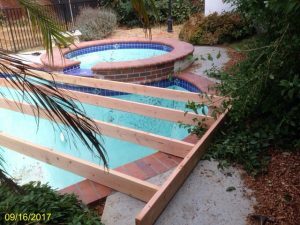 Secure that pool that needs to be preserved for the next buyers. No need for your pool to go to waste by letting it sit there. At times it can get much more expensive when you don’t properly take care of the pool. When a pool gets contaminated with algae and other water mold it is when it gets much more expensive. Don’t victim to your own pool and start getting it cleaned out. Our team of REO experts have seen it all from, ugly pools to neglected pools that nee urgent care. 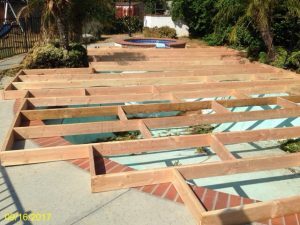 Allowing a pool to get worse will only cost the owner much more. That is why getting it cleaned out and covered is the way to go. 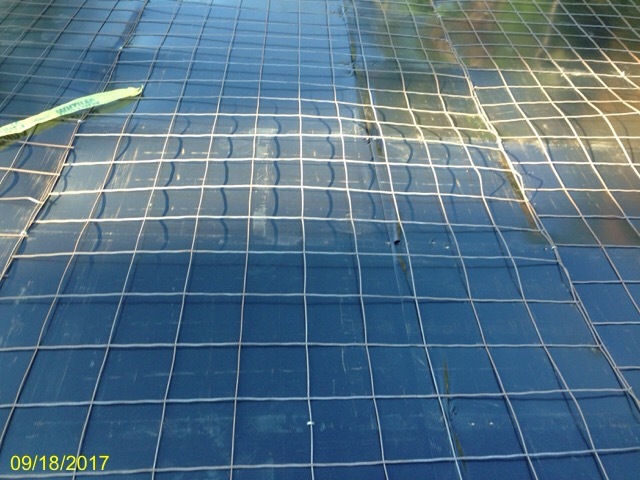 Cover up your pool to keep your pool from going to waste. The pool cover will help from any dirt, leafs, and bugs out. It also helps to keep the weather from seriously damaging your pool. With high winds, rain, there is no telling what mother nature can bring. 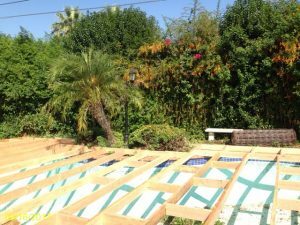 Covering the pool will help you from any further damage to occur to the property. It will keep any illegal trespassing as well. At times pools are broken in to for a quick fun dip, but it is a major risk for the property owner. If anyone were to get injured in that pool, the property owners are liable for the injuries. This is why it is very important to keep the pool covered and closed out to keep others out. 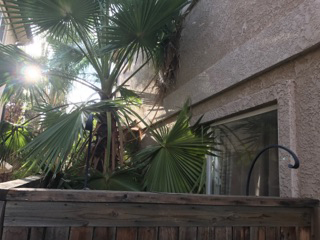 Get your home inspected, boarded or fenced up to keep intruders out. Don’t allow your property to get ruined to the ground. Hire the right team to get the job done. A team that can get the place cleaned up, and secure it at the same time. If you allow for others to mess up your home, you are increasing the chances of the property value to go down. You want the property to look at its best, and in order to do that you need to make sure you keep it clean. Foreclosure inspections are no joke. There are possibilities that intruders are dangerous or carry dangerous pets that could possibly attack. 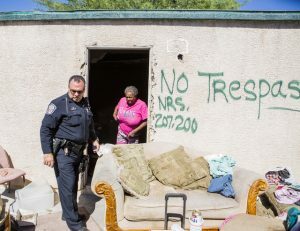 These people obviously would not like to get kicked out of the property, so it is best to send LACPP trained professionals to clean up the place. It is never easy to get intruders out, but it is definitely doable. Once the trespassers are out our team of clean up experts make sure the entire place is cleaned up. No wires, no furniture, no trash, and no junk! 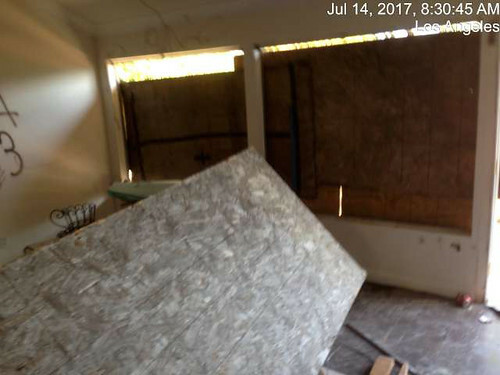 After the trash is taken out, our team makes sure all windows or glass doors are boarded up. This is to secure that intruders don’t break in to any windows or doors. This is a great way to keep the property from encountering any challenges that may come along the way. We do foreclosure registry inspections because we know the importance it is to keep the property safe and ready to be sold. That is why our team makes sure we try to do our foreclosure jobs with in a small period of time. There are many people who need help cleaning out their property. Either they find themselves liquidating assets as part of a divorce settlement, or simply cleaning after old tenants. Regardless of what situation they are in the task of cleaning out furniture, appliances, household goods and other items can be especially challenging. In the U.S. the average home is about 2,500 square feet. For an individual to have to worry about lifting, picking up, and throwing away is such a headache. 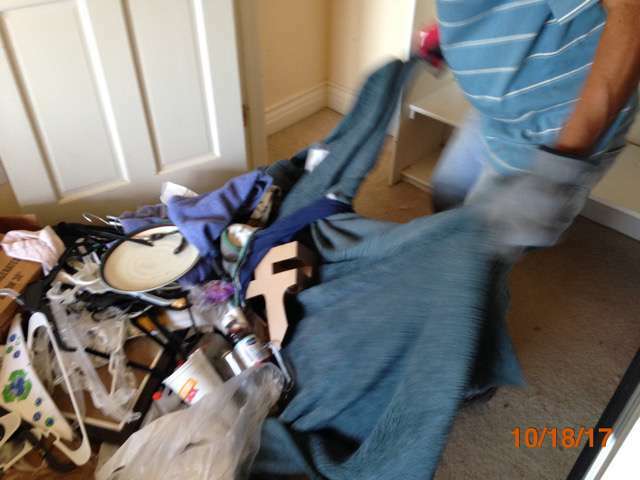 It only gets worse if the reason for the clean out is because of a foreclosed home that is filled with junk. More often than not, an elderly parent or grandparent will have accumulated years of belongings and quite possibly filling both the house and the garage. This doesn’t even take into account rented storage units, or storage sheds on their own property. Separating and cleaning out all of this can be overwhelming. 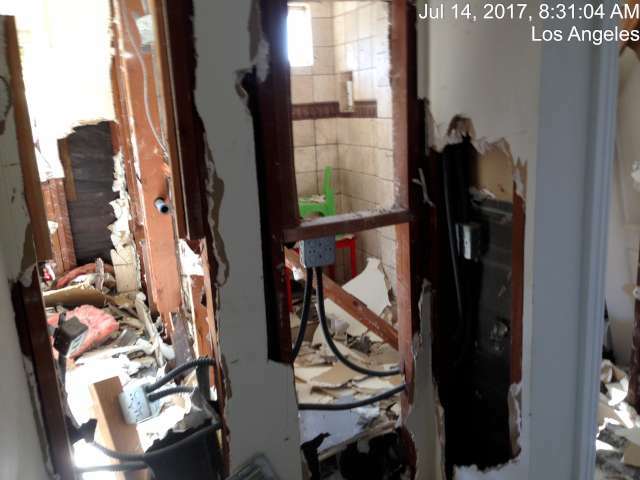 Los Angeles County Property Preservation specializes in cleaning up homes that have been left abandoned with many items filling up the home. 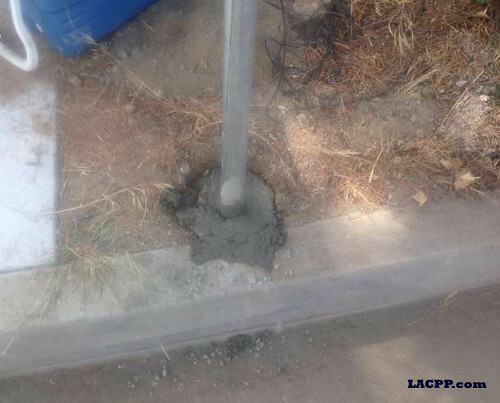 Don’t do the job yourself, have the professionals at Los Angeles County Property Preservation get the job done for you. You want a company that will be punctual, patient, and respectful while treating you with care. Whenever possible, we will donate as many items so we don’t have to fill up landfills. With years of experience in helping our customers with REO trash outs, we understand that it can be a real stress. 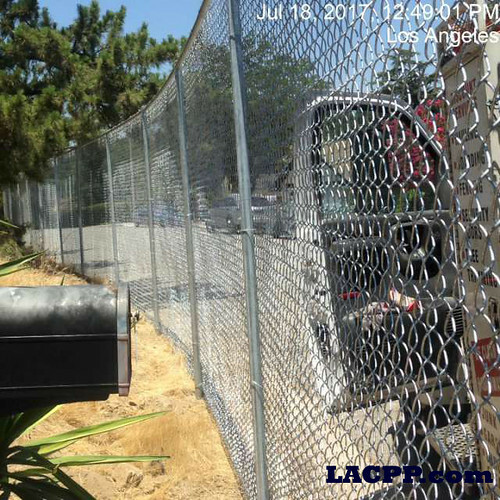 If you are located in the greater Los Angeles area and is in serious need of fencing services, we are the team for you! Start making the moves now and fence up the home whether it is for an abandoned location, or a foreclosed home. We understand the great risks you take when you don’t properly fence and board up a home. There is too much liability to have the property easily opened up for anyone to come in. Previous owners at times refuse to leave the property which makes it harder on everyone. 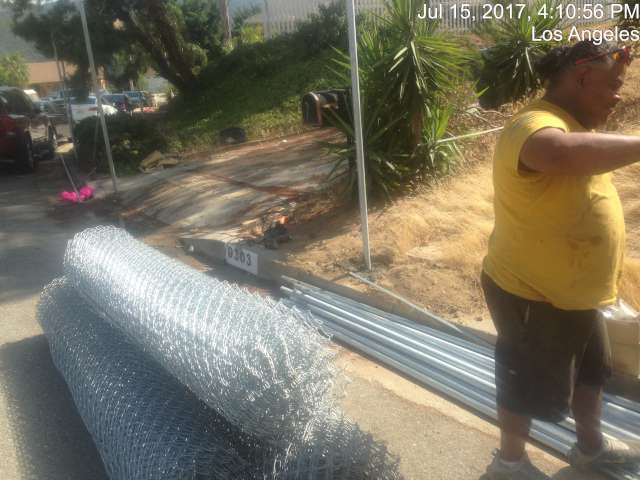 Our team is well experienced when it comes to fencing up an entire location. Our crew has all the tools that is needed to put up tall fences. We have the proper material that will keep the fencing in place. Our team is responsible when it comes to installing fences. We assure you that fencing up your location is our mission. We understand the time and urgency it is to install fences, therefore, we try to do the job on time. Our team does a great team when it comes to fencing up places. 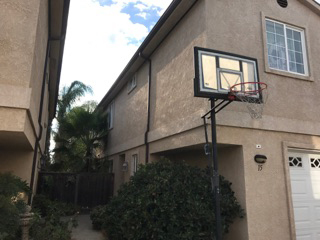 We understand the damage a Mickey Mouse fencing job can cause. People can move in to the home or can possibly take the material itself. That is why we make sure that every fencing job we do, we make sure to do it right. For a FREE estimate please call us at (213) 804-7437. 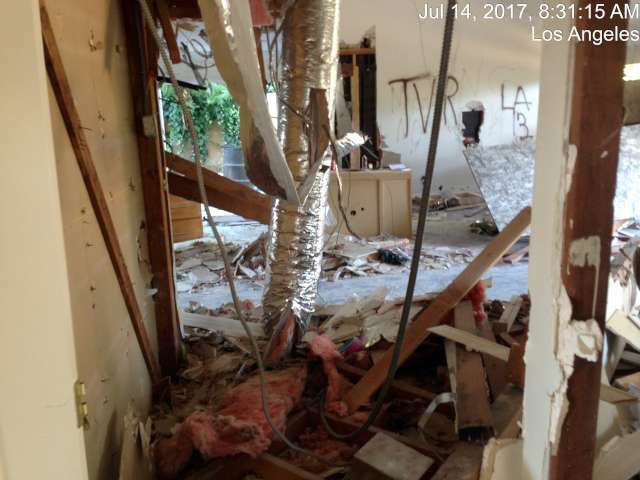 There are too many homes are broken in to in Los Angeles County. 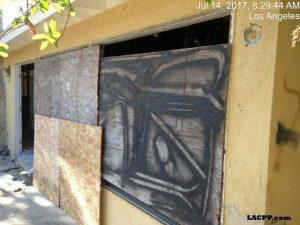 The number of transients are only growing in the city of Los Angeles. With the population going up, the number of reported break ins have increased. 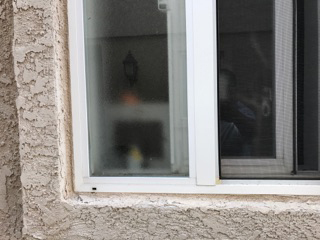 This is why you need to hire the right team to help protect the home that you have been caring for. Don’t allow trespassers ruin the home that you have built or are watching out for. 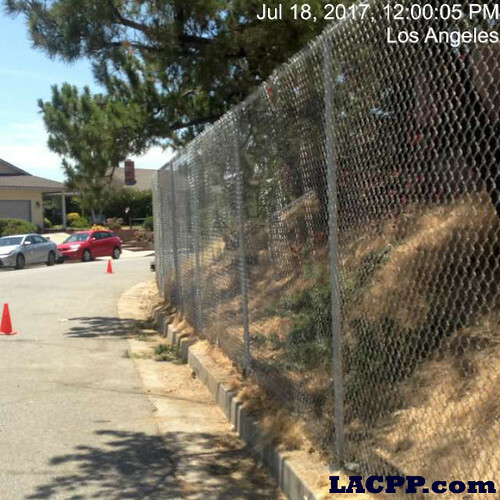 Start fencing up your home with LACPP to keep the home from being vandalized. Our team can help you fence and board up your home regardless if it is an emergency or not. Our services are available 24/7. Many know us by the great work we have done throughout the years. They understand that we are a team that gets the job done and on time. There is no telling how many people have requested our services. The reason for this is simple, there aren’t many companies that would do the jobs we do. Our team is able to take on any request, whether it is in the night, day, or weekend. 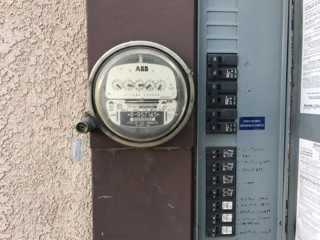 Our team has been able to pull of jobs at all kinds of odd hours. Call us today for a free estimate to start your fencing and boarding needs. When your tenant remains on your property without paying rent, he is called a holdover tenant aka “a squatter” a person who unlawfully occupies property you own. At times squatters hold a certain attitude, as if they have certain rights to your property. If an unwelcome squatter is living in your property, your home cannot be on the market for sale. Don’t worry about unwanted visitors in the home, and start putting boarding up the home to keep them out. Put padlocks and board up to keep them out of sight. The last thing you want is your home to accumulate trash and damage to the home. This can be very tough for owners that want to get rid of unwanted guests. That is why we are here to offer our services. 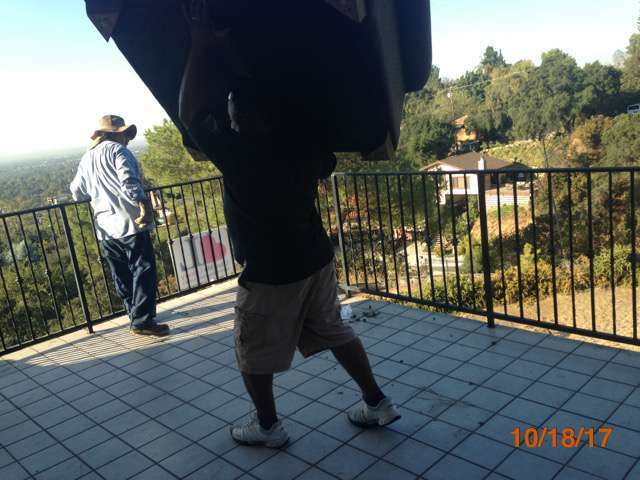 There is no reason you need to go through the hassle of getting rid of old tenants or new squatters. Try to avoid squatter situations from happening. If you plan to leave your property vacant, double check that it is secure. Make sure there are no squatters left inside the home, and leave the rest to us. Our team can do REO clean up jobs, and board up the entire home. We understand that old tenants leave a mess behind, but no worries we have a solution for that. Our team can remove any and all mess left behind. Our team has seen it all, so there is no job to small or too big for us. Our team will board up your home as soon as it is done, to assure that no one else gets back in the property. For more information please call us at (213) 804-7437. 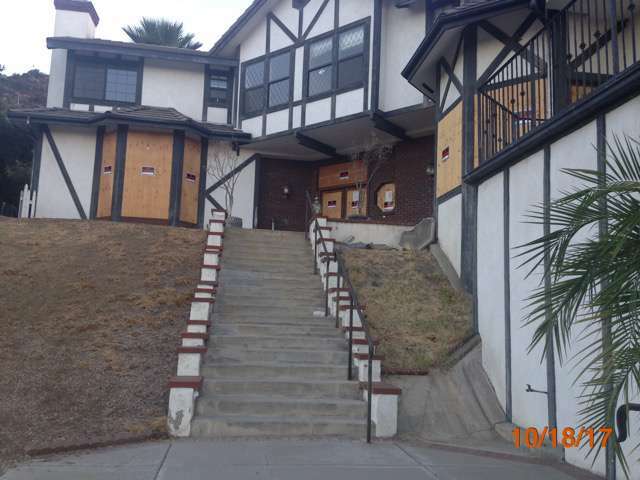 Located in Tujunga, CA and find yourself trying to keep old tenants out of the home? 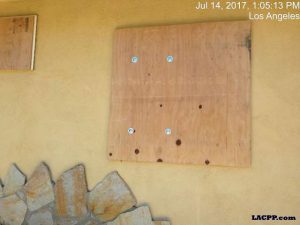 If you have an emergency boarding up a property in Tujunga, look no further your board up crew is here to help. Our team can do REO clean up jobs, and board up the entire home. We understand that old tenants leave a mess behind, but no worries we have a solution for that. Our team can remove any and all mess left behind. Our team has seen it all, so there is no job to small or too big for us. Our team will board up your home as soon as it is done, to assure that no one else gets back in the property. For more information please call us at .